Thankfully winter in New York has not been extremely terrible this year, but I am always an advocate for a warm knit or crochet piece to top off any outfit. Meet Queens based designer, Jane Odartey from Mawusi. Mawusi is a line of funky accessories and clothing, handmade and crafted by Jane. 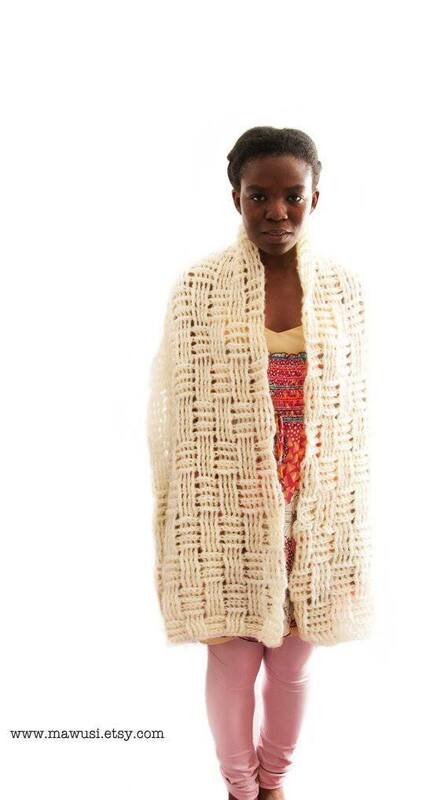 At the age of nine, growing up in Ghana, Jane taught herself to crochet and carried that interest remained with her through her life when she moved to NYC years later. Jane is now pursuing a masters degree in English literature but continues to make time for her passion—designing and creating pieces for the conscientious buyer with a taste for fun and colorful handmade items. Mawusi began in 2012—Jane wanted to make accessible eclectic pieces, that were minimalistic yet playful and subtly eccentric in aesthetic. 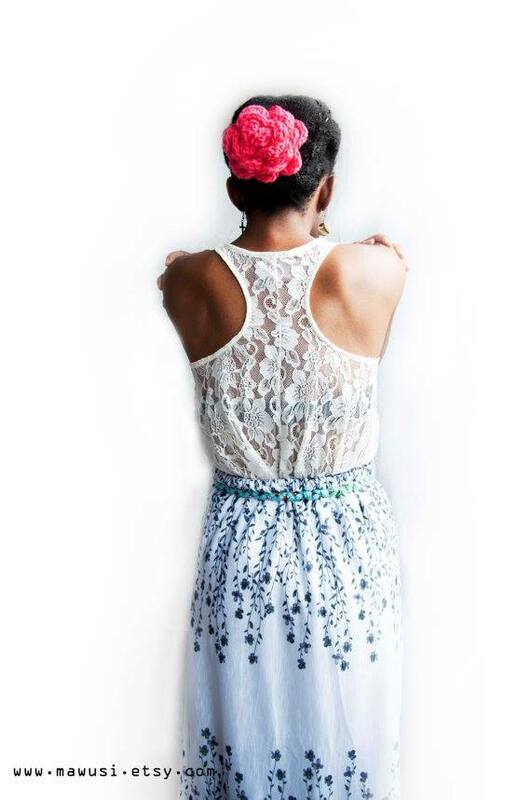 Mawusi is a line of funky accessories and clothing, handmade and crafted by Jane. At the age of nine, growing up in Ghana, Jane taught herself to crochet and carried that interest with her through her life. Jane is now pursuing a masters degree in English literature but continues to make time for a passion—creating and sharing her crafts with the world. Mawusi began in 2012—Jane was very interested in creating accessible pieces, with a minimalistic, yet playful and eccentric aesthetic. Each piece, made with love, is great for this mid winter weather, whether a cape, hat, scarf, or leg warmers.